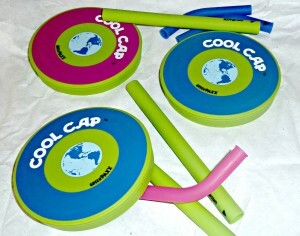 Congratulations to all of our July giveaway winners! 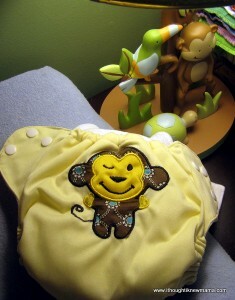 Baby Babu is a company out of Melbourne, Florida started by the parents of twin boys. Their goal is to provide high quality, sustainable, and affordable diapering solutions for parents around the world. They offer everything from cloth diapers to biodegradable disposable diapers to various kinds of cloth diaper accessories like wet bags, inserts, and diaper covers. Baby Babu also offers free shipping on all orders. You can purchase your own pocket cloth diaper, as well as various other kinds of cloth diapers, biodegradable diapers, and cloth diaper accessories at Baby Babu. No matter what you choose to order, you will get free shipping! Like Baby Babu on Facebook. Subscribe to the Baby Babu newsletter. The Basic First Aid NaturoKit contains a wonderfully convenient variety of natural and homeopathic remedies for stings, scrapes, bruises, burns and other injuries or illnesses. 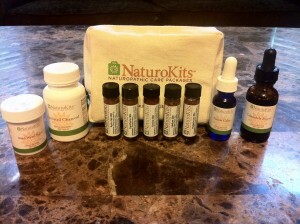 You can purchase your own First Aid NaturoKis at NaturoKits for $75.00 + Shipping. They also offer a First Aid MiniKit for only $22.00 + Shipping that includes activated charcoal, arnica and their Wild Weed Salve, along with a detailed usage guide and cotton gift bag. 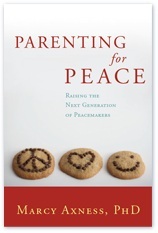 Check out the Parenting for Peace Facebook page. Follow Marcy Axness on Twitter.